There are many great fastpitch softball bats out there but few are as unique in both appearance and performance as the Axe Bat Danielle Lawrie. It is a one-piece bat that is perfectly balanced and delivers some incredible speed and power. The LP1 alloy barrel is also highly durable and with some explosive pop. 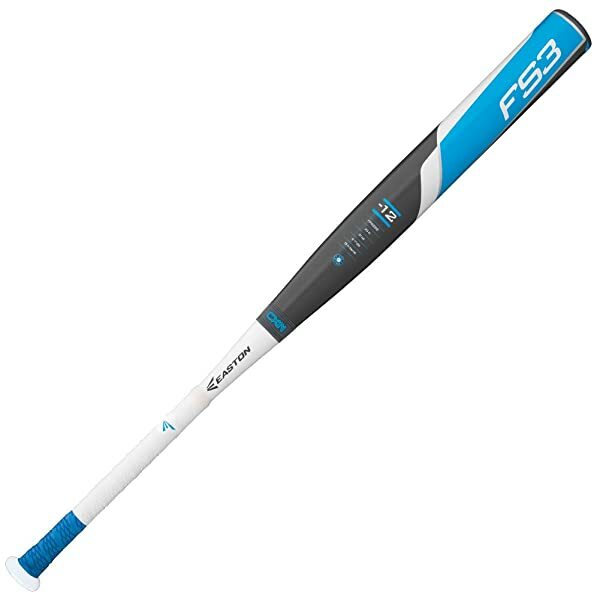 This fastpitch bat also comes with a unique Hyperwhip End Cap that helps to produce fast swing speeds and creates a massive sweet spot and the Axe handle that will help to maximize the bat speed and improve barrel control. 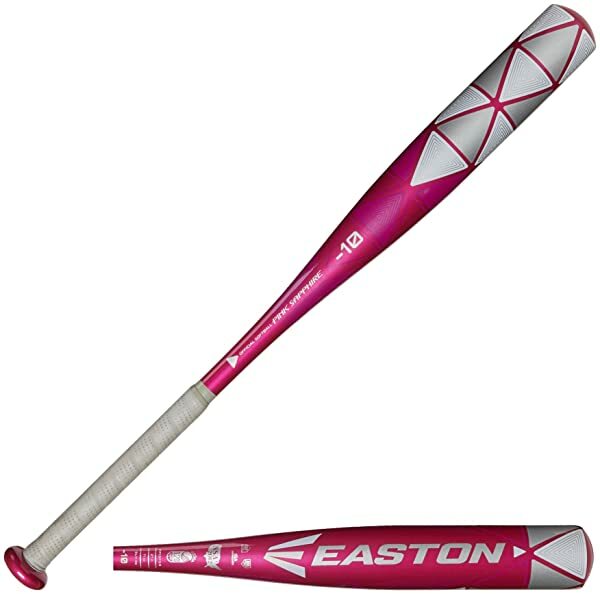 And it is an all association bat that comes with certification stamps from NSA, ISA, ASA, NCAA, ISF, USSSA, and NFHS. 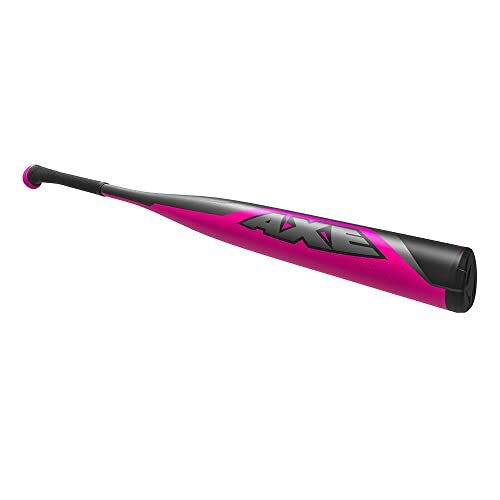 Material: This bat uses an LP1 alloy for the barrel which is highly durable and also delivers explosive pop straight from the box, and for the lifetime of the bat. Design: It is a one-piece bat that is perfectly balanced to ensure that you always get excellent contact and top-notch speed and massive power. Hyperwhip End Cap: The Hyperwhip End Cap on this bat is also a great addition to its design as it helps to remove unnecessary weight from the tip and this, in turn, will result in faster swings, a bigger barrel, and a massive sweet spot. Axe Handle: The patented axe handle is not just a unique feature but it also helps to maximize the bat speed and also improves the overall barrel control. Certification: It is an all association bat that comes with approval stamps from all the leading associations including NSA, ISA, ASA, NCAA, ISF, USSSA, and NFHS. The unique axe handle on this bat is the first element that draws your attention and probably also its most distinctive feature. 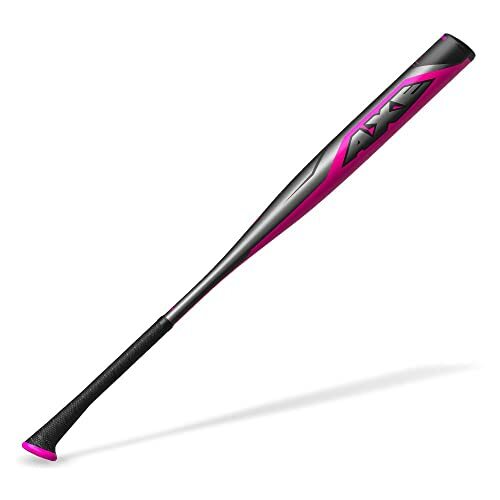 But, overall it is also a high quality, high performing and durable bat that will work for all kinds of fastpitch players. And there are many advantages that you get from using it such as some impressive speeds and power and an explosive pop straight from the box. If all this is not enough to convenience you to try it out, then the extra large and easy-to-locate sweet spot and the highly affordable price tag should. But, before you go out to buy the bat, it is also important to note some of the concerns from players that already use it. Luckily, they are just minor things such as the unique handle taking a lot of time to get used to and the minimal sting on the hand. 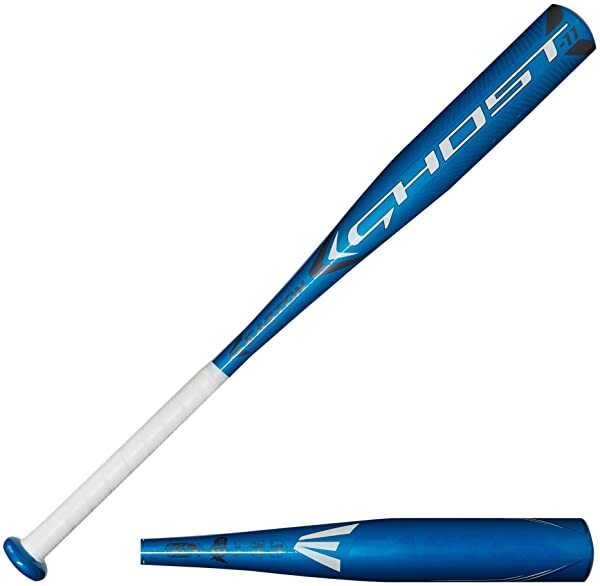 And so the bottom line is that this is top notch and highly affordable bat that is worth buying.